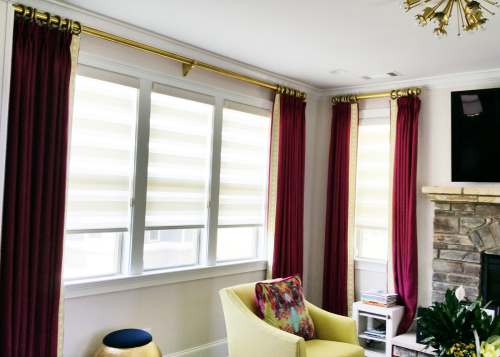 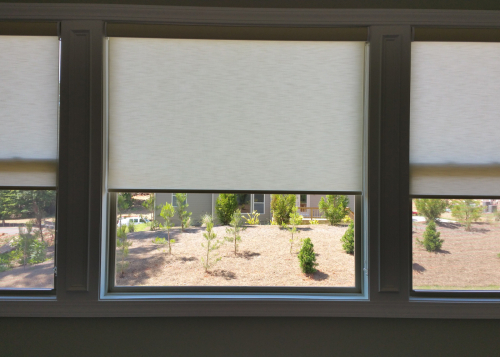 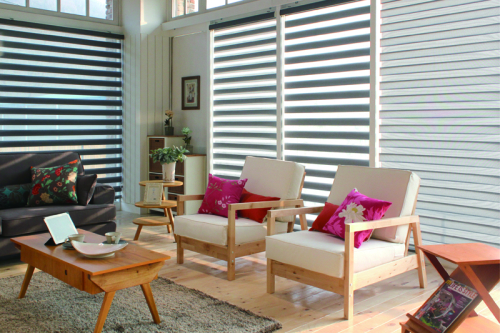 Style: Honeycomb shades offer three striking fabrics in either the refined 3/8″ or the colder 3/4″ pleat size. 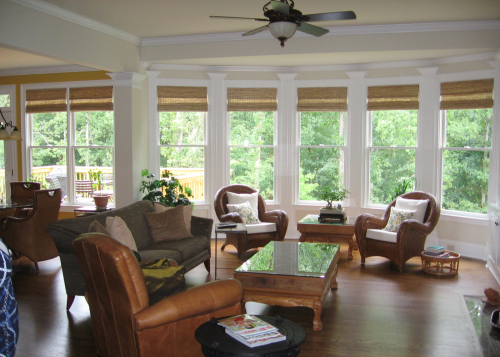 Select from an inviting palette of soft neutrals or more saturated tones for the look that’s perfect for your home. 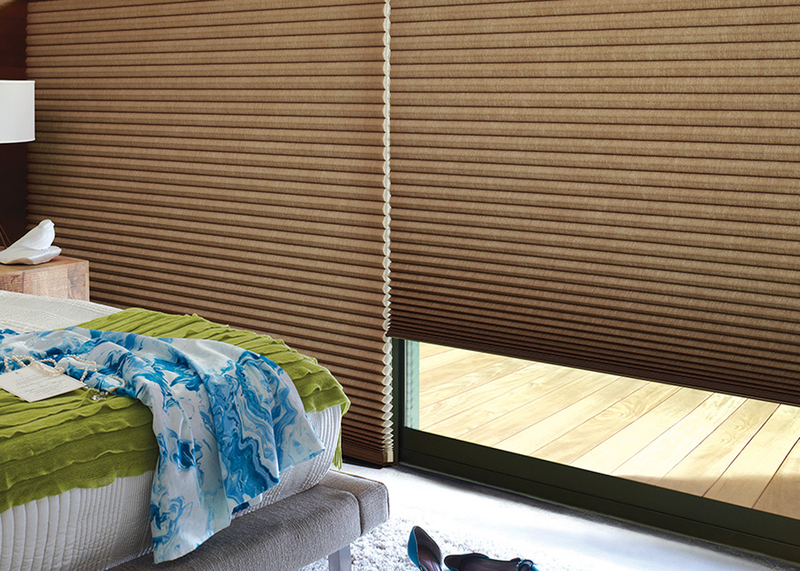 These shades offer a relaxed, natural style with warm, inviting colors. Our honeycomb construction, in single and double pleats, offers superior energy efficiency.